There will be no pictures in this post because, simply, NOTHING was worth the effort. This place is the dictionary definition of over-rated. I'm only here because a friend could not make it at the last minute and I hijacked his spot. The nicest thing I can say is that you get what you pay for. $50 gives you a $50 standard. But truth be told, it felt more like $30. If I were the one footing the bill - I was just an invited guest - I would have left 30 minutes in. The whole dining experienced stretched from first seating 6.30pm all the way into the second seating (poor folks waiting outside). The fishes were atrocious! Every single fish was not fresh. The portions are minuscule (that's okie for the price) but the control of the sauces and taste overwhelmed everything. For a Japanese restaurant you were not tasting the raw ingredients but the sauce. Cheap sauce. Can't even call it pseudo-French! What a waste of fish and beef. Disclaimer: I read the book about 3 - 4 months before watching the movie, and it made me cry. Despite all its cliché-ness and predictability (other than who dies first...but you know someone is going to die), the tears just kept flowing. Kudos to John Green for capturing the emotions of first love, love and lost, and putting them into words. 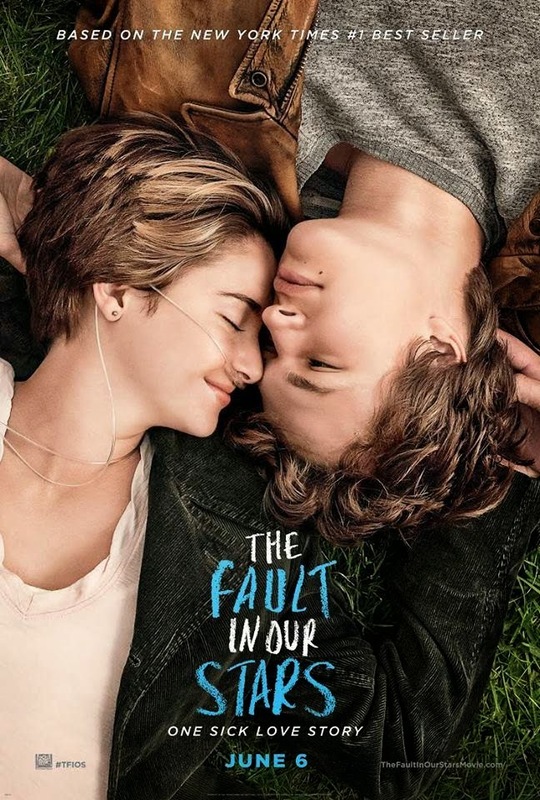 A cheesy, romantic film that unabashedly tugs at the heartstrings and milk the tear ducts, but despite its 125 minutes duration, it still falls short of the emotional impact and heave that John Green's novel had. Shailene Woodley anchored the film beautifully and she is the real reason to catch this (other than for the book itself). Director Josh Boone and screenwriters Scott Neustadter and Michael H. Weber compacted the storyline to focus only on Hazel Grace Lancaster and Augustus Waters. Everybody else, except Mrs. Lancaster, became periphery. As such, the focus was more on the romance rather than the Romance (with a capital R). A feel good, family movie that is more heavily skewed towards the children rather than tweens or above. Less exciting and less dramatic than the first instalment, but still a decent cartoon. 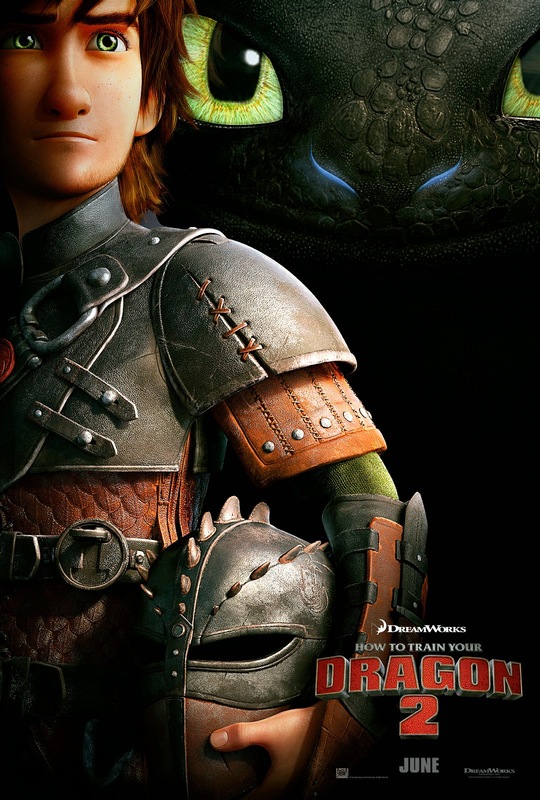 Writer-Director Dean DeBlois did a commendable job but the directing here was rather messy with the action-choreography seemingly too rushed. Many scenes borrowed heavily from other sci-fi geek moments which made this movie seemed less original that it was meant to be. Although I did not watch it in 3D, I believed that there were a few scenes which would have definitely showed-off the technology. However, they were a lot less frequent than in the first movie. 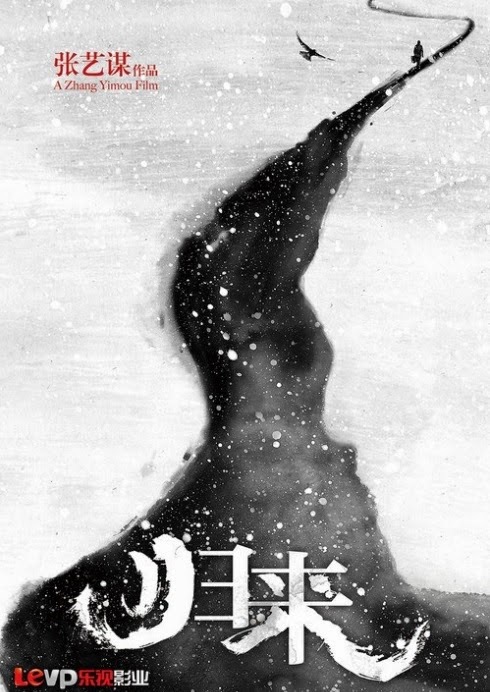 Zhang Yimou and Gong Li reunite after many years to bring us another love story that is simple and cliche in its narrative but emotionally challenging for its stars and audience. Zhang's directing is secure and steady, bringing the story along at a comfortable pace. Brilliantly setting the backbone of the protagonists' love that would establish the heartache that follows. But, this film also explored the complexity of the love between parent(s) and child, state and self, country and family. Thankfully, the political overtures faded to the background from the Second Act. Although it was interesting to see that slice of Chinese history. Kudos to Zhang for bringing that onto the big screen. This is Source Code on a summer blockbuster/Tom Cruise budget but without the smarts nor the heart mainly because its scope is too wide and its stake too grand. The problem with time-looping sci-fi features is that they tend to be too repetitive and that weighs down the pacing. Directing and editing then becomes crucial in keeping the pacing and the audience's attention, but that unfortunately is not as consistent. Furthermore, time-looping is a double-edged sword. 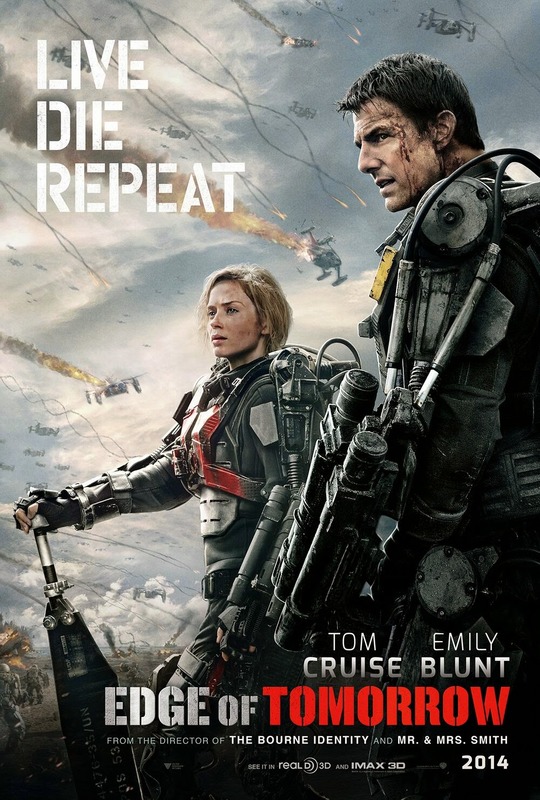 In Source Code it was used effectively in essentially a linear manner; but Edge of Tomorrow pushes the realistic boundaries more and explored the branches of time, however, that led to redundancy of all the other failed routes which then really gave the audience nothing to be invested in.